Gaga is a music licensing company. We offer creative opportunities and accurate, hassle-free copyright administration with very friendly terms. We administer both masters and publishing. We also have a digital label, Gaga Digi. 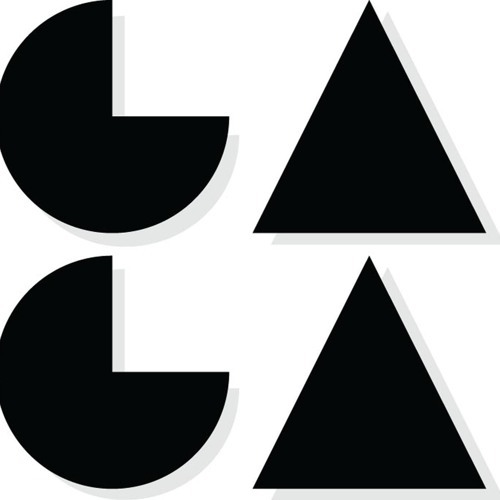 For more on what we do, visit gaga.com.au, and follow us on Twitter and Facebook. For all licensing enquiries, write to us at licensing[at]gaga.com.au.